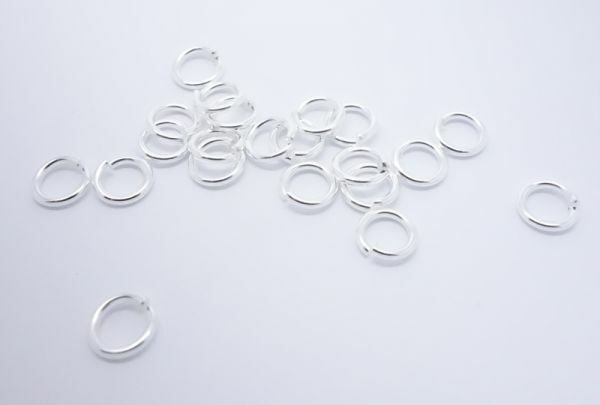 High quality plated brass Jump Rings. Closed but unsoldered. Nickel and Lead Free.